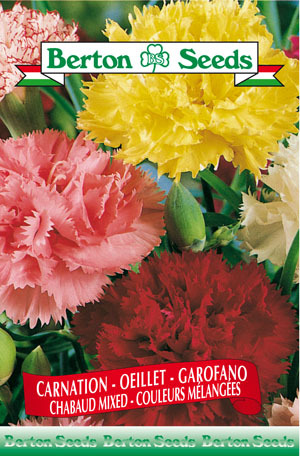 Type of flower: Annual Sowing instructions: Plant seeds 0.5 inches deep indoors from February-March. Transplant 4 weeks after sowing spacing plants 8 inches apart. Plant in full sun or partial shade. Can be sown directly outdoors in the middle of May. Flowers bloom in July.